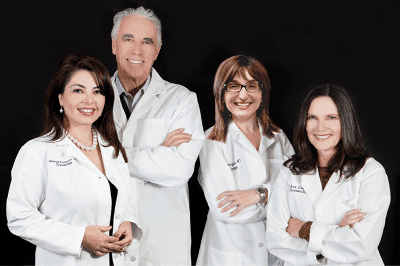 Cosmetic dermatology treatments from Jeffrey Klein Dermatology, can improve the look of your skin’s appearance and help you look younger. Cosmetic dermatology can help restore your skin to a healthier looking appearance. The cosmetic dermatology procedures are performed using the latest techniques and state of the art equipment, require a minimal treatment time and are almost painless. In fact some of the cosmetic dermatology treatments, such as Botox Cosmetic and cosmetic fillers like Juvederm XC and Restylane-L, can be done in just one appointment.